Life is Strange, an episodic adventure-mystery from Parisian studio, Dontnod, and Square Enix is due out at the end of the month, so it’s a good time to get to know the game. Today saw the first in a series of dev diaries appear on YouTube, breaking down the themes and some of the mechanics of the metaphysical title. If you didn’t catch the first announcement last year, Life is Strange sees childhood friends, Max and Chloe, reunited after the disappearance of another girl, and the duo set out to find out what happened to her. Oh yeah, and there’s time travel. Dontnod also developed the disappointing Remember Me, which had a fascinating hook, where the protagonist could go into the memories of others and alter them to affect them in the present, but after its initial use, it sort of faded away and never really reached its potential. 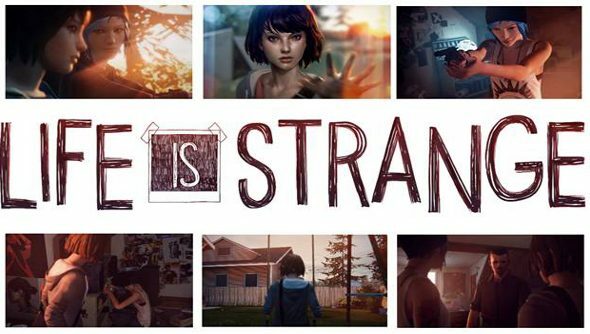 Thankfully, the studio has decided to explore this system in greater depth by making it the core of Life is Strange, but instead of being tied to memories, its past events that can be altered through time travel. The PC requirements have also been released, and they’re nice and low. Episode One will be released on January 30th.